Great AC Repair In Bulverde TX! Spectacular AC Repair In Bulverde TX! Pilot Provides Great AC Repair In Bulverde TX. We want to be the best AC Repair in Bulverde TX. Pilot Heating and Cooling attends to their repairs with extreme caution! Pilot Strives to supply quality ac repair service to our clients. Trust and reliable service is what our motto and aspirations are with this community. The very two things that most people are looking for when they need help. We’ve been taking care of this community for years and years. We have been keeping property owners at ease with the reliability and comfort we provide them. Allow us to be the one that performs your air conditioning repair service in Bulverde TX and we will make sure we deliver. Just try us and put us to the most rigorous test and you will see that we are ready for whatever you throw at us. We completely understand how important your time and money is and would never intentionally waist either one. 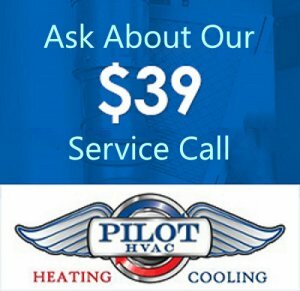 Pilot Heating and Cooling Is The Best AC Repair In Bulverde TX. We are not just blowing our own horn because we are full of ourselves. No, we remain humble, while making sure that you know we are confident that we can deliver on what we say. If you want to know more about us or who we are and what we represent, then you can learn more about our company here. Also, if you want…. you are able to go and check out what other people are saying about our ac repair service company. 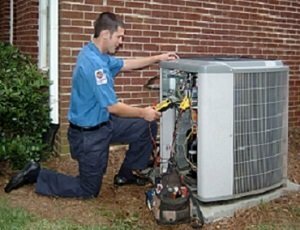 We also make sure that we are very thorough with our diagnoses and replacement process when providing our heating and ac repair service to you. 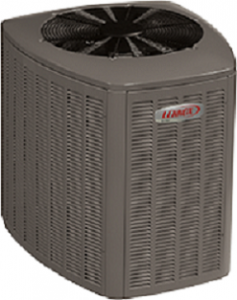 This provides efficiency as well as accuracy to the process of finding out how severe your problem is and whether or not you will need us to perform a new heating or air conditioning installation process. A methodical approach that yields results every time we provide service as an ac repair company. You deserve to know all of the options available to you especially when if you end up needing a new heater or ac installation! Simply fill out the short form below or give us a call, and our experts will help you. (with no pushy sales techniques or obligation) We’ll help you make sense of all of this confusion and present you with the options that will fix your problem. We’ll give you a call and get a technician scheduled to come out and take a look at your system to help figure out your air conditioning problem. Just Honest and Reliable Service. Pilot does their best to provide great heating and ac repair services in Bulverde TX 78163 of Comal County. We also service all surrounding areas. If you have questions, go to our frequently asked questions list. 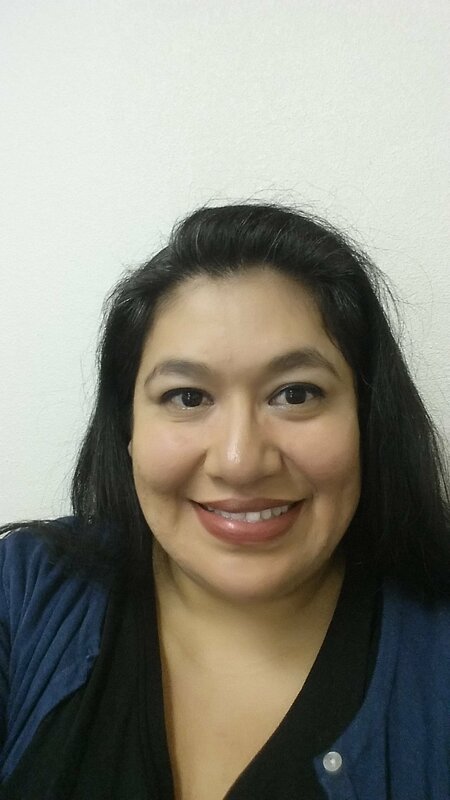 If for some reason you do not find your question you can contact us directly through either the get help forms on this website ,by tapping/calling 830-980-2479 or visting our Facebook page. or YouTube channel we manage. Do you need quality ac repair in Bulverde TX, then contact us as soon as possible!! This is because we are very experienced with taking care of heating and air conditioning installations and maintaining residential real estate and commercial property. We want you to see that you can trust us and that we really are here to help you with your problem in the best way possible. We know that it is sometimes better to see the reality of how a company operates .